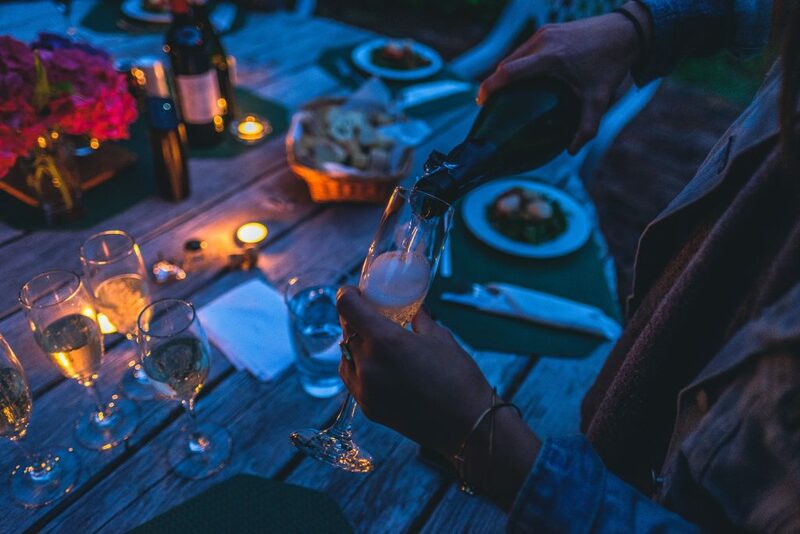 Imagine the following scenario: you've been in Cannes for a few days, non-stop partying, networking, and - of course - attending important meetings and panel discussions for your event. The parties in Cannes are undeniably spectacular, especially on the beach and in some of the hotel rooftop bars! However, they may not be the ideal place to close a deal or have a business meeting with clients. 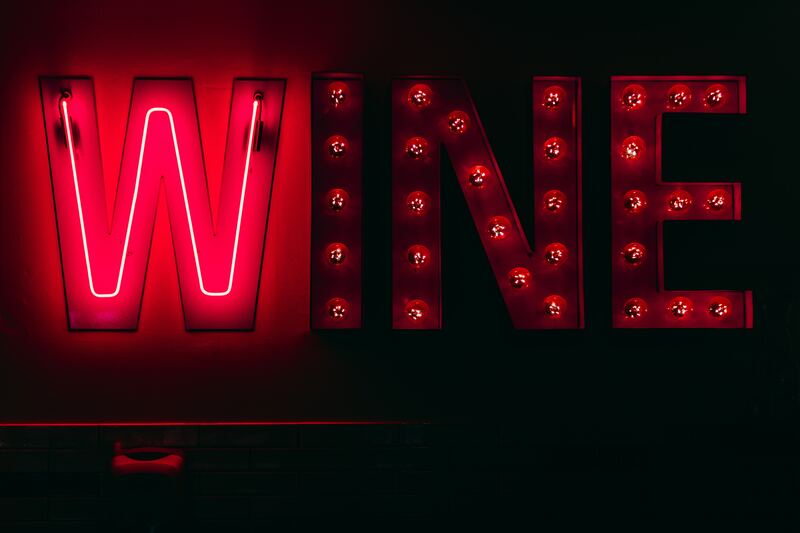 If you're in search of the best bars in Cannes, check out these Top 17 Wine Bars in Cannes to have your next not-so-formal business meeting. The Radisson Blu terrace offers immaculate views to be enjoyed at any time of day. You can spend the entire day relaxing at this hotel, from breakfast to dinner – they have it all. If you want the best views for fireworks, this is the place to go! The terrace is a tranquil spot to take in panoramic views of Cannes while sipping on some Provençal Rosé. 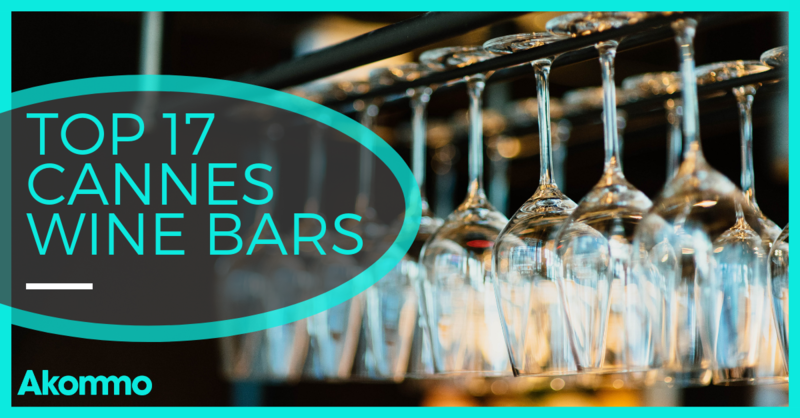 This bar is the perfect mix between an Irish pub and a classy wine bar! The average price per glass of wine is around 4-8€, which is a STEAL for Cannes. They offer an extensive wine list, beer on tap, and even a pool table. This bar might be full when you get there, but not with a rowdy party scene – locals love this spot! 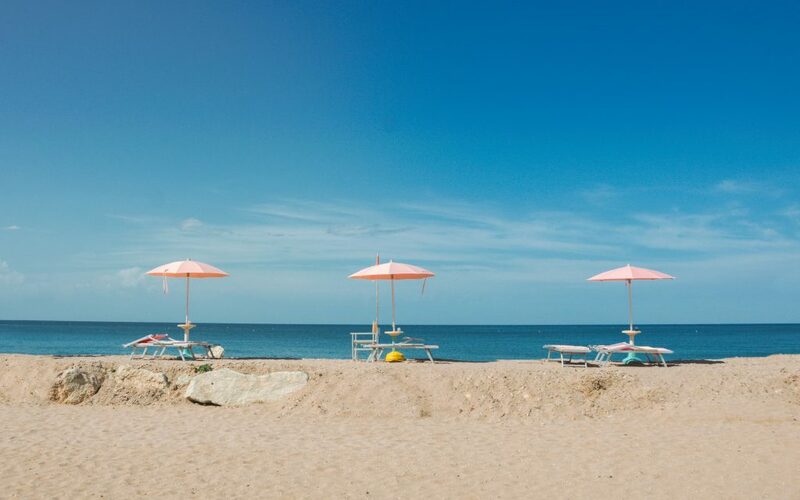 Dip your toes in the sand, wine in hand, and have your next business meeting on the beach! Vegaluna is famous for their massive ‘cabana’ sunbeds and sofas along the beach! If you’re keen to have an informal drink with a colleague or potential client, this is your place! They also have WiFi, so you can conduct a proper business meeting there with your laptop or iPad if need be! Insider Tip: now is not the time to practice your French! If you’re trying to get into a bar or restaurant in the summer when it’s busy, you are best speaking English. 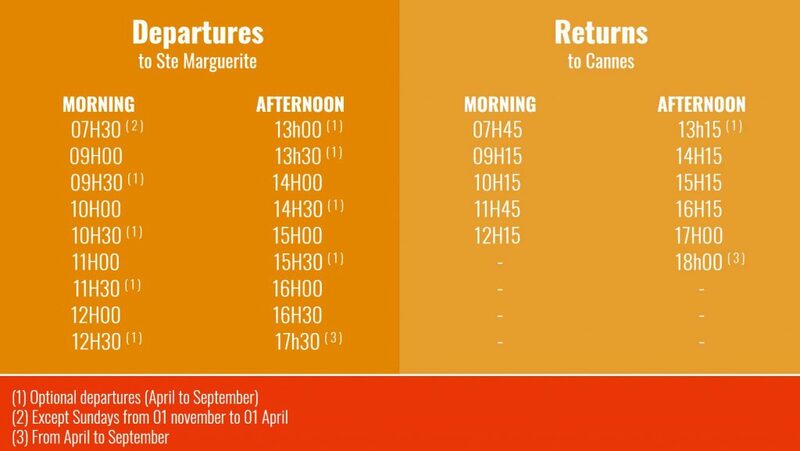 Cannes is a notoriously tourist-friendly city. But don’t forget a simple “Bonjour” and “Merci” go a long way! f you’re looking for a classy joint to enjoy wine or a signature cocktail in the centre, treat yourself to La Môme. They’ve recently opened a raw bar where you can shoot back some fresh oysters whilst sipping on some bubbly and impressing your clients. Not a fan of oysters? They’ve got some AMAZING tartar and ceviche to accompany your drink of choice. Tired of drinking? Shame on you! Just kidding. Here are some great brunch spots to have an alcohol-free meeting. 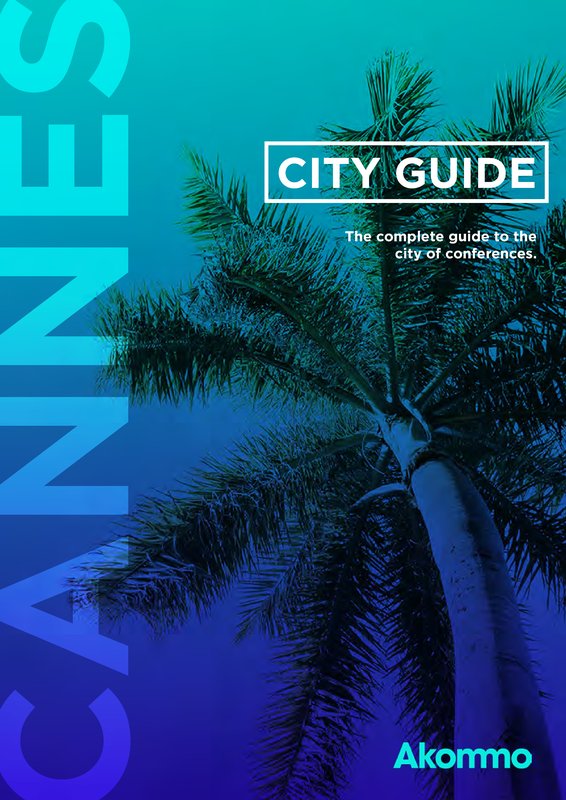 To get a complete guide of the best bars, restaurants, shops, markets, and more, click here! OK, so this technically isn’t in Cannes, but it’s most definitely worth the trek to get there. Located on the Île Sainte-Marguerite, La Guérite is the ultimate escape from Cannes during events. Just take a relaxing 20-minute boat ride from the Port and you’ll soon be in paradise. However… paradise comes at a cost – these prices aren’t exactly affordable, so come prepared! Insider tip: Buy online and get a discounted price on your return ferry ticket! Cotton Club is perfect for when events are coming to an end but you’re not ready to stop the party. Additionally, this is the place to go if you’ve just closed a deal and you’d like to celebrate with your client! Open only on Fridays and Saturdays, this jazz club offers some of the best live music in Cannes. If your head is tired of throbbing to the sound of techno or club music, pop on over to the Cotton Club and be soothed by the sound of a saxophone. This small wine bar is decorated to make you feel like you’re in a friend’s living room. The decoration is a mix between modern and eclectic, with chic furniture and Carlos Santana always playing on a big projector on the wall. The walls are all wine fridges, just waiting to be consumed by the glass (or bottle)! It’s not cheap, but it’s definitely a great place to get away from the crowds. This cocktail bar located just a few minutes from the Majestic will take you back in time with a twist. 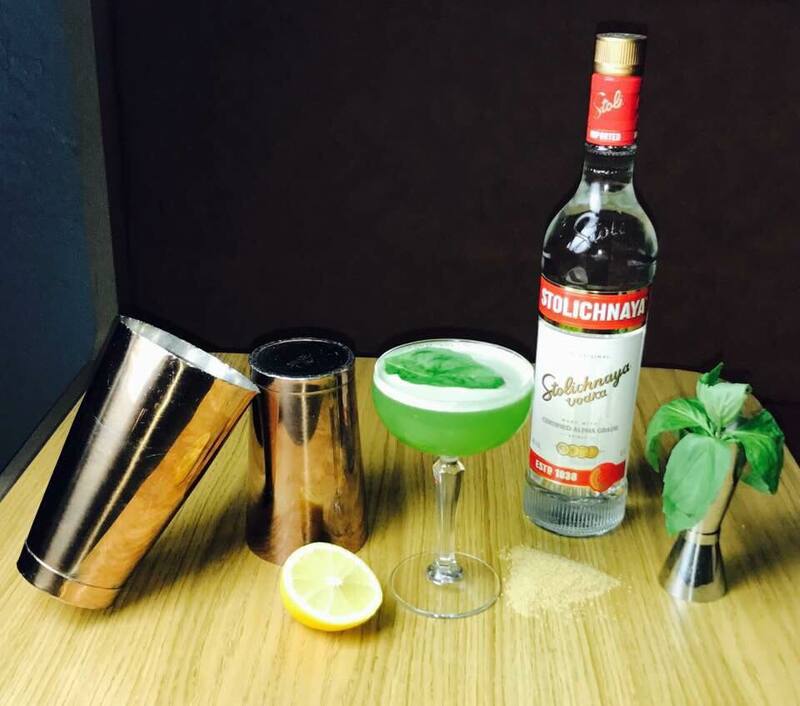 Their cocktail menu offers classic drinks with a modern take, their waitstaff speaks wonderful English, and they're passionate about mixology! This is the perfect place if you want an unpretentious bar with great drinks. This rooftop bar on the 6th floor of the 3.14 Casino Cannes is one of the best-kept secrets in the city. Once a hotel, this Cannes Casino rooftop bar offers a swimming pool, soft house music, and comfortable lounge furniture. Not to mention pricey cocktails that are totally worth it. If you want to impress your client or colleagues, take them to this local spot. If you're not a local, it might be a bit tricky to track this place down. If you're in the mood for a wide selection of wines, from white to red to local Provençal rosé, this is your spot. They have a nice outdoor terrace, and in the winter on Friday's they have live music at the bar! Definitely worth a look if you want to get away from the crowd. 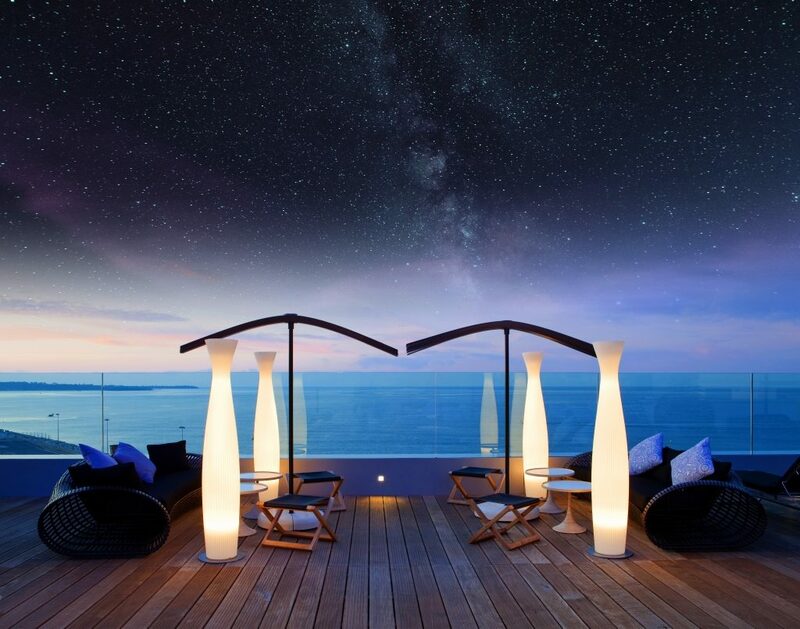 The gem of the Five Seas Hotel in the heart of Cannes, this rooftop bar has quickly gained a reputation as the coolest rooftop in the city. Pop up there for a glass of wine with gorgeous views of the city, and don't forget to try their mac n cheese. It sounds bizarre, but you won't regret it, we promise. This low-key wine bar and cafe offers local wine, Italian wine, and delicious cappuccinos as well. The owners are friendly as can be, and they prepare a delicious charcuterie board with French cheese and cured meats. Stop by for a relaxed meeting with a colleague and enjoy this local spot. This ritzy bar is located within the famous Hotel Le Majestic and offers a wide range of cocktails and mixed drinks. If you go to this bar, you have to try their Signature Grande Dame cocktail, it's the most sophisticated drink you'll ever have. Best of all, on Wednesday and Sunday evenings from 7PM-11PM they have live music! Open since the 1930s, this bar located in the famous Martinez hotel is absolutely worth the bill. Paying homage to the Martinez family's Spanish ancestry, the bar offers some tasty pintxos and tapas to accompany your signature cocktail. All winter from Wednesday to Sunday, starting at 7PM, you can enjoy the beats from famous Parisian and international DJs. If you're in the mood for an afternoon pick-me-up, pop on over to the oldest wine cellar in Cannes, 1862 Wines & Spirits shop. 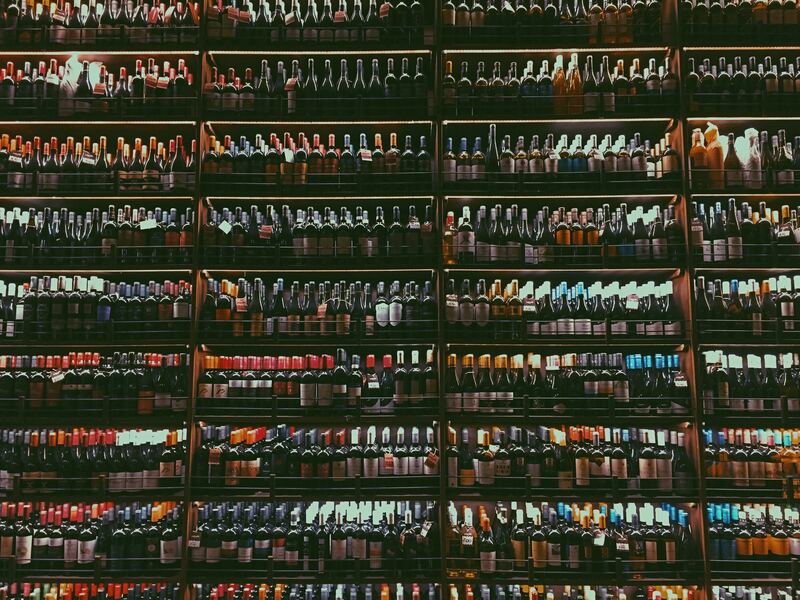 Doubling as both a wine shop and bar, this cosy spot has an incredible selection of wines. If you're totally overwhelmed by the choices, let Hervé and Julien help you with their vast knowledge of their products. Located just next to the Cannes train station and the Gambetta Market, this little nook is the perfect place to go after a long day to enjoy charcuterie and local wine. Benedicte, the owner, will make you feel right at home, and the prices are quite reasonable for such high-quality products. Escape from event-time madness during your next conference in Cannes at Le Vin sur Vin. This fun cocktail bar is more of a place where you want to end the night rather than start it. The managers are friendly, the atmosphere is fun, lively, and hip, and the cocktails are great. If you want to finish your evening with great music and mixed drinks, Le Marlon is the best last stop of the night. Have a favourite bar you want to share? Send us a tip at contact@akommo.com and let’s chat!